On live, the game straming service that works on pc, micro console and now directly in your vizio television set. All their new interactive tv’s and tablets and even bluray players will have on live software installed.we’re told the service will support full 1080p resolution, stereoscopic 3D images, and OnLive’s low-latency wireless gamepads too, as Vizio’s units will apparently support IEEE 802.15.4. 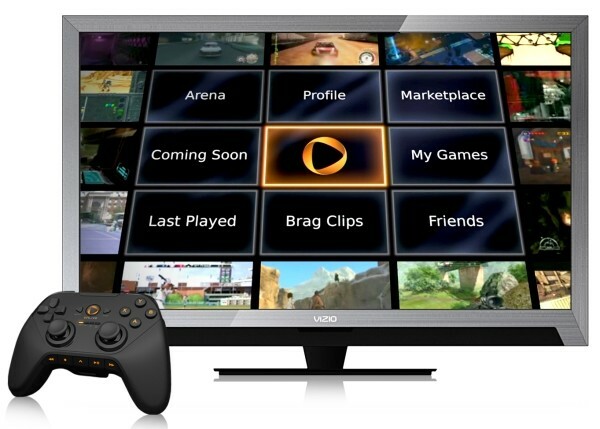 While the jury’s still out on when OnLive will actually be playable on touchscreens, CEO Steve Perlman says some games are being adapted to support touch right now, and that tablets that support external game controllers could also use OnLive normally. Next: What's new from Razer at CES 2011?